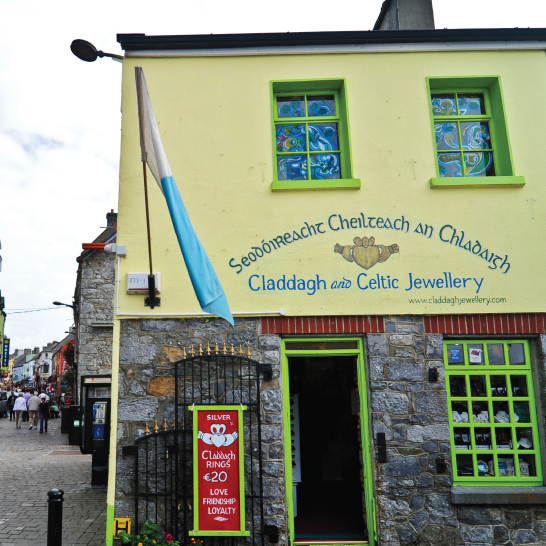 Claddagh and Celtic Jewellery based on Quay Street in the heart of the Latin Quarter of Galway City. 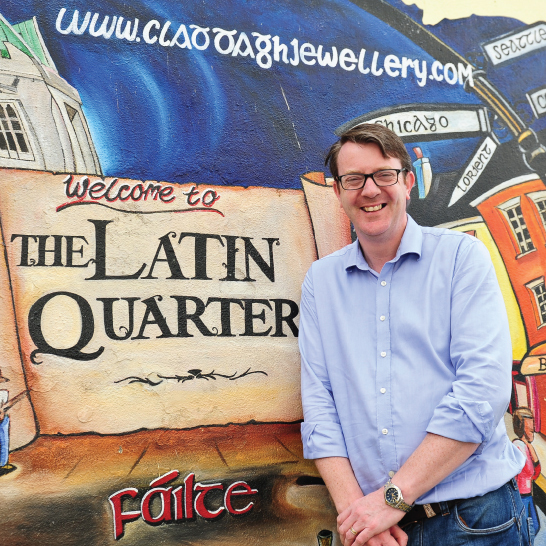 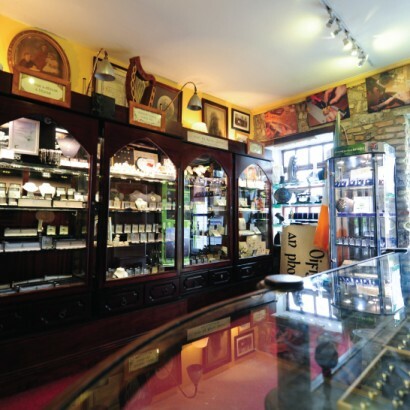 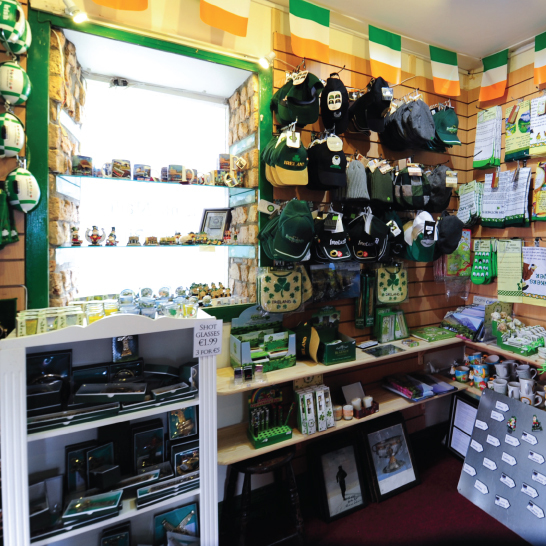 Owned by Niall and Aideen Mc Nelis all jewellery sold is Irish made and the world famous claddagh rings are made in their own workshop. 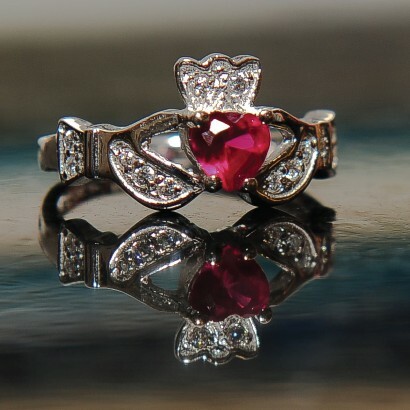 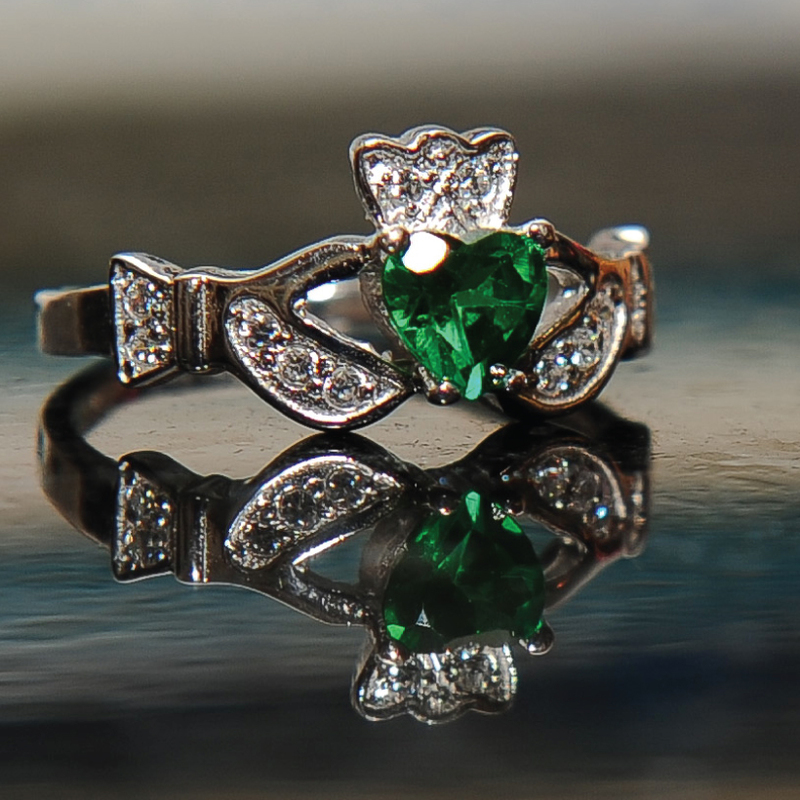 Silver ladies claddagh rings are only €20 each and claddagh rings with birthstones are only €35. 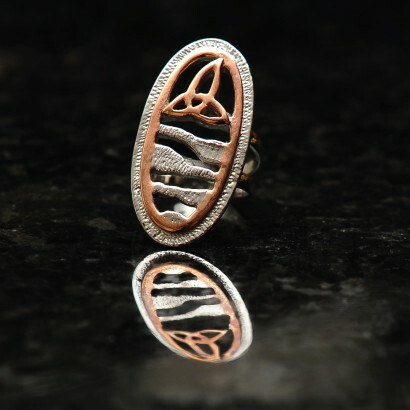 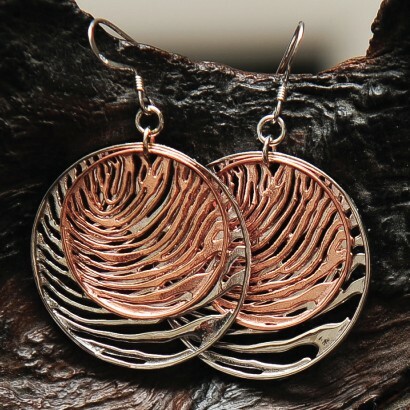 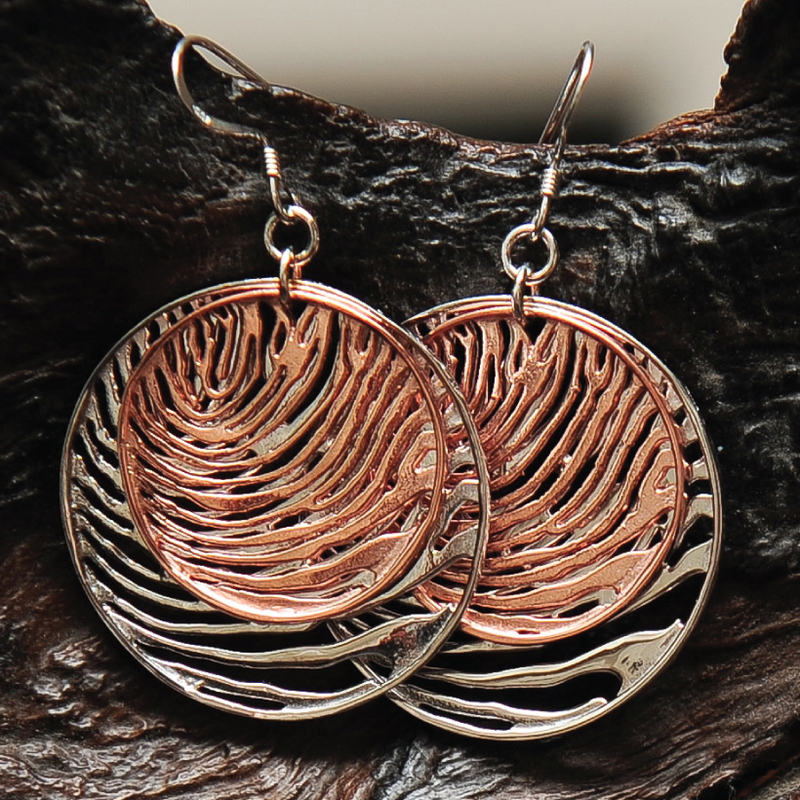 We also have a great selection of Connemara Marble set in Sterling Silver and Rose Gold. 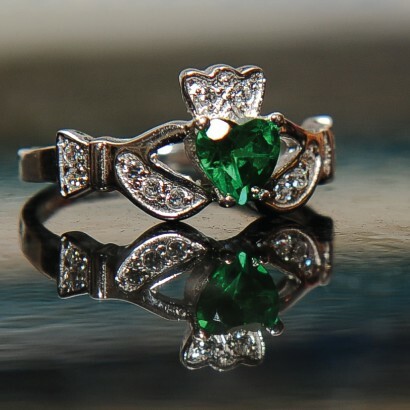 No two pieces are ever the same as the stone is totally unique and is mined deep under the Twelve Pins Mountains in the West of Ireland. This is Galway is built by the poeple of Galway for the love of Galway A simple, honest and aesthetic shop window for our beautiful city.